If you have been searching for iron railings, steel railings or Wrought Iron Railings, then you are in the right place. Xinteli offers a wide variety style of wrought iron railings, which is also named wrought iron outdoor railings, wrought iron porch railings. If you are interest in developing your own style projects, there is the right place where you can find your needs. 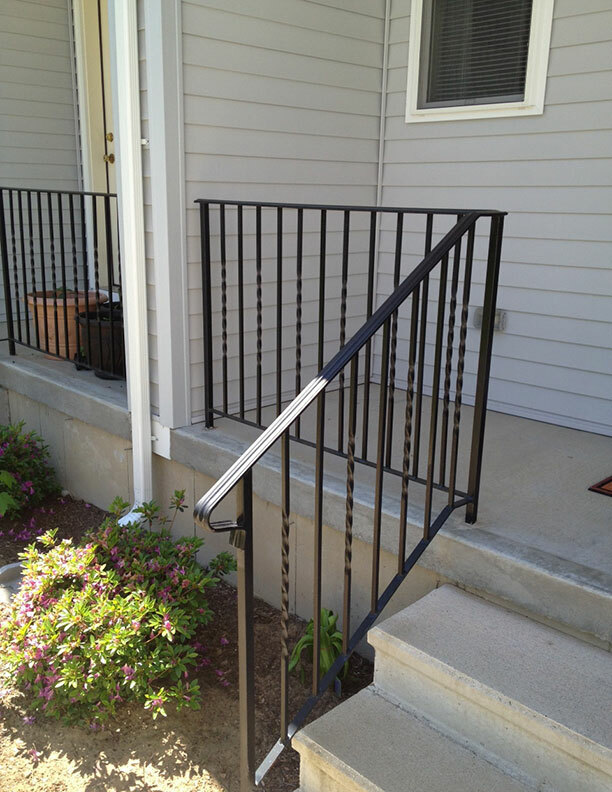 Our railings are perfect for home building, commercial endeavors, or DIY projects. 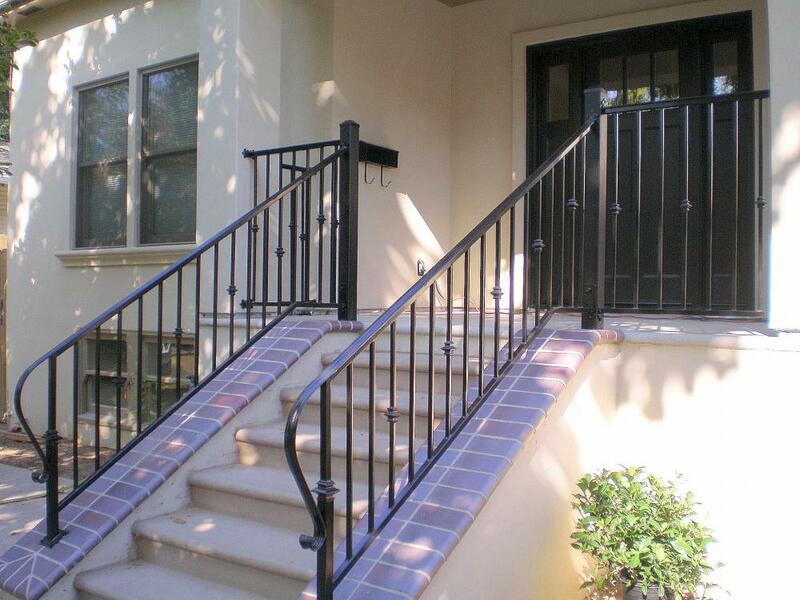 Looking for ideal Wrought Iron Balcony Railings Manufacturer & supplier ? We have a wide selection at great prices to help you get creative. 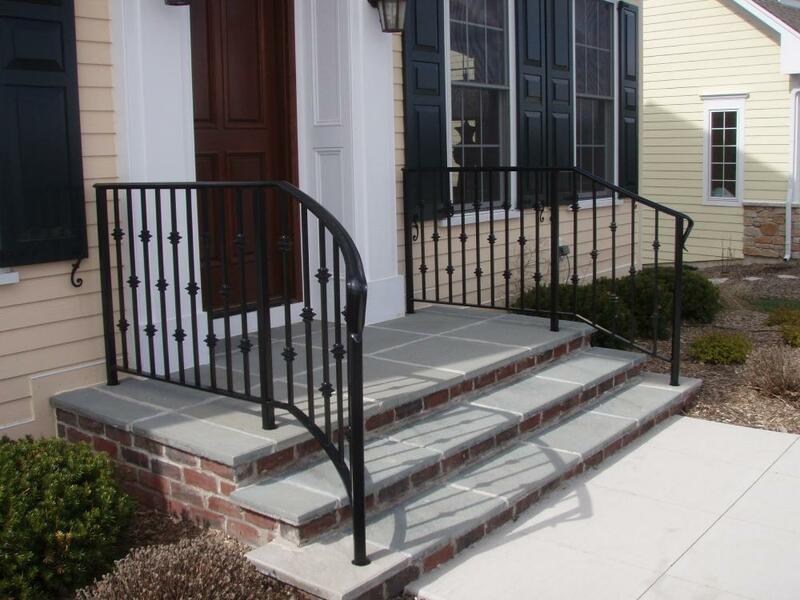 All the Wrought Iron Porch Railings are quality guaranteed. 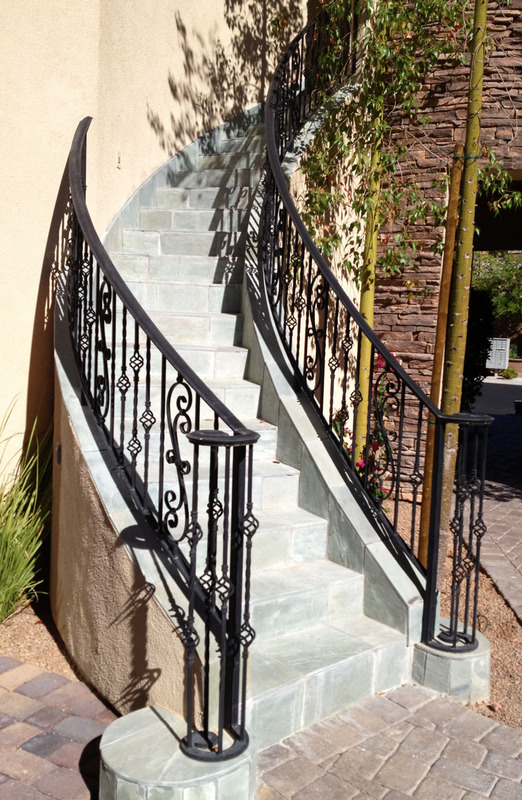 We are China Origin Factory of Wrought Iron Outdoor Stair Railings. If you have any question, please feel free to contact us.